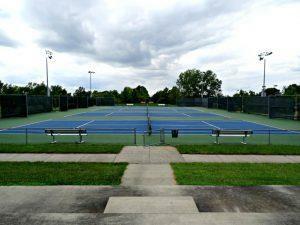 This Missouri town offers perfect facilities for soccer, baseball, tennis and even more sports. Your tournament planning problems are over! 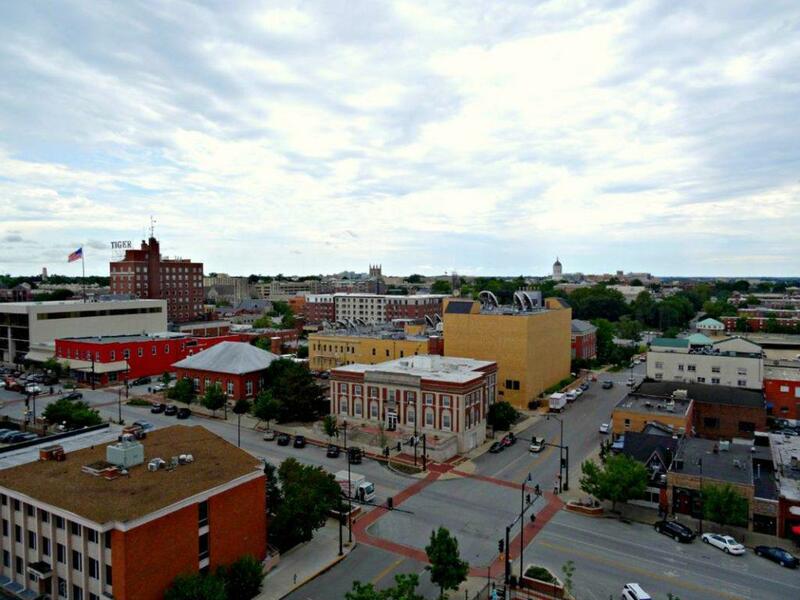 Columbia, Missouri opens its arms to welcome sports planners looking for the ideal town to host their events, and they will find it’s much more than just a college town. Columbia is a great host destination with a solid reputation for well-run events. Enthusiastic local clubs and organizers are ready and available to help. The Convention and Visitors Bureau connects event planners to these organizers and helps keep the ball rolling by supporting events from start to finish at a variety of facilities for both traditional and non-traditional sports. With its central location in the state, region and country, Columbia is home to ideal facilities for softball, baseball, swimming, golf and more. 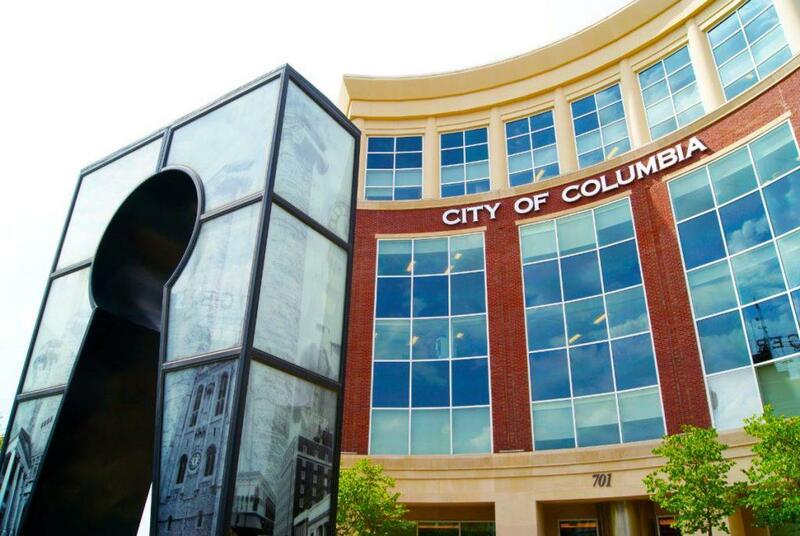 Columbia’s goal is to make planning and executing events as seamless as possible. Visiting athletes will have no problem creating great memories in Columbia. The home to the University of Missouri and other institutions of higher education has plenty to do for a wide variety of ages and interests. Whether visitors are interested in the many galleries and museums of Columbia or refreshing themselves in local parks, teams won’t have to worry about having a memorable event. It’s easy to have a good time in Columbia. Good food, good fun—it’s hard to decide where to start. With festivals, fascinating history and the arts, Columbia has something for everyone. Columbia has quite a history, and your team can see it all. Walk down the Avenue of The Columns and visit the Francis Quandrangle on MU campus. Columbia is also home to the Museum of Art and Archaeology and Museum of Anthropology. Tour the Maplewood Home or Boone Junction Village at the Boone County Historical Society. Have a fun time unwinding at exciting local spots like Laser Lanes or Empire Roller Rink. Enjoy the beauty of Columbia at the Mizzou Botanic Garden or Shelter Gardens. Nature trails and parks provide more settings for outdoor leisure, like Rock Bridge Memorial State Park, Capen Park of the MKT Trail. Columbia offers a wide variety of restuarunts. Don’t miss out on local favorites like Shakespeare’s Pizza and Booches or unique spots like Seoul Taco and International Cafe. Any taste can be catered to in Columbia! 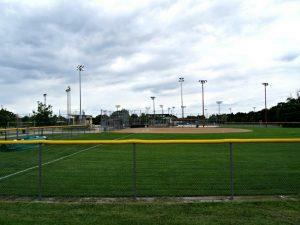 This 81.41-acre park offers a selection of fields for visiting baseball teams. The Black Field is the largest, at 400 feet down the center to the fence, 375 feet on left and right center and 325 feet down the foul lines to fence. Gold Field and Blue Field follow close behind in measurements. All fields have lights for nighttime play. The park also includes concessions and a picnic pavilion, as well as an irrigation lake that allows fishing. 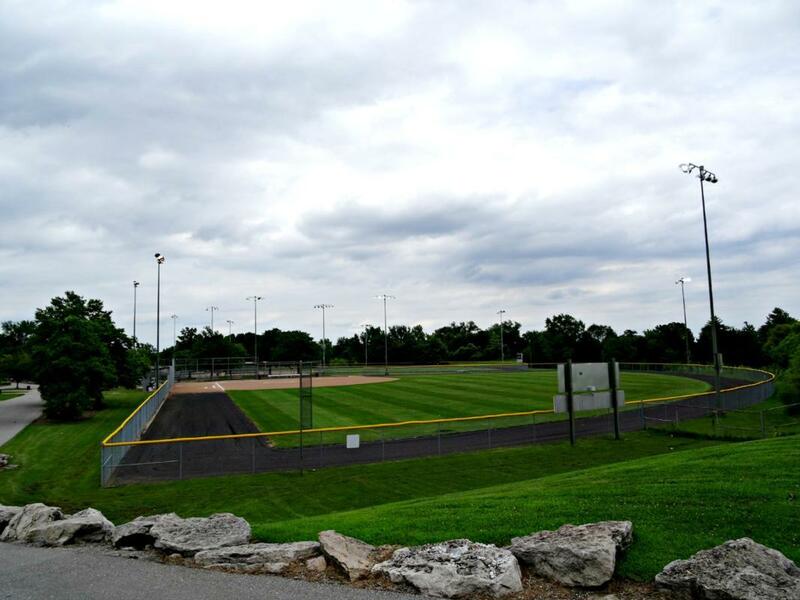 Antimi Sports Complex, located within the Columbia Cosmopolitan Recreation Area, aka Cosmo Park, houses eight fields. Two are smaller t-ball fields while the other six are regulation-size baseball/softball fields with lights for nighttime play. 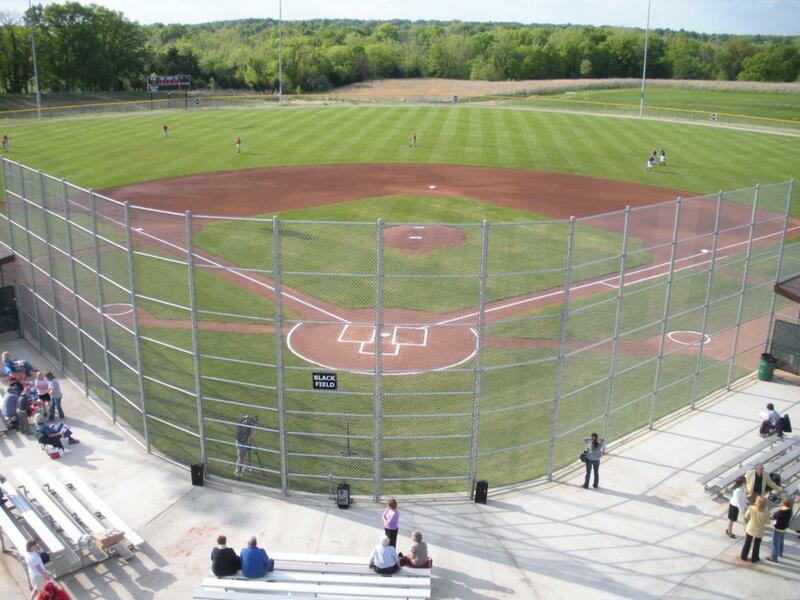 The facility boasts protective netting for foul balls, electronic scoreboards, covered bleachers and dugouts, and a sheltered concession and rest area. The eight fields are color-coded for easy identification and navigation through the complex. Ample parking surrounds the park, and a nearby skate park and roller hockey rink offer opportunities for entertainment between games. 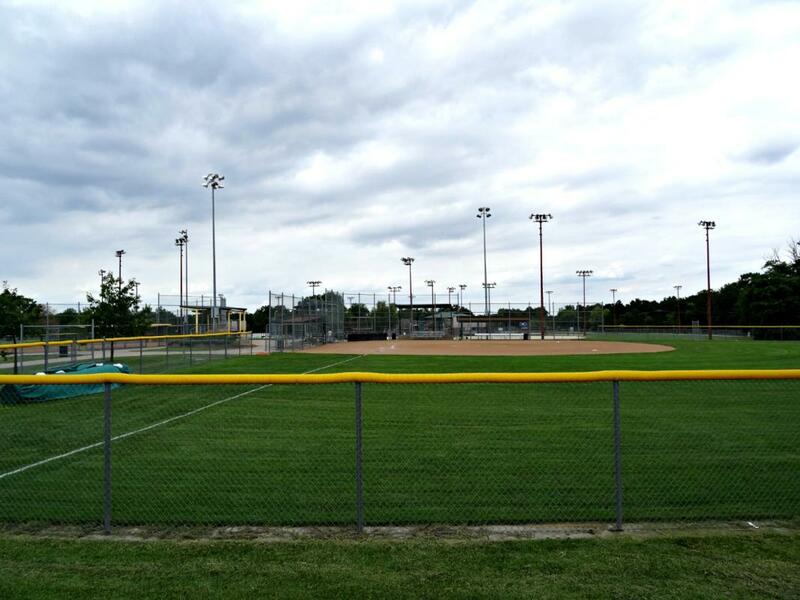 Another ballpark located in the Cosmo Park area, this facility is devoted to softball. The six regulation-size fields meet Amateur Softball Association’s standards for play. All are equipped with lights for nighttime games as well as covered bleachers and dugouts. For quick and easy identification, the fields are color-coded. 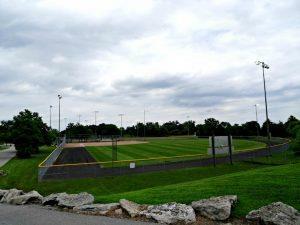 Other features at this facility include a multi-use recreation area, concessions, a playground, two sand volleyball courts and warm-up batting cages. While the availability of this facility is limited, due to it being occupied by the University’s own programs and swimmers, Mizzou Aquatic Facility nevertheless provides an excellent spot for any swimming event. Located on the Mizzou campus, it houses a 50-meter-long, eight-lane-pool. The pool has an ultraviolet disinfection system, which allows the facility to follow proper air handling and pool chemistry while decreasing the amount of chemicals added to the pool water for maintenance. 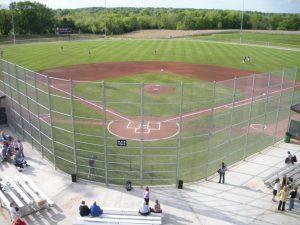 The facility also has bleachers and electronic score and timekeeping equipment. 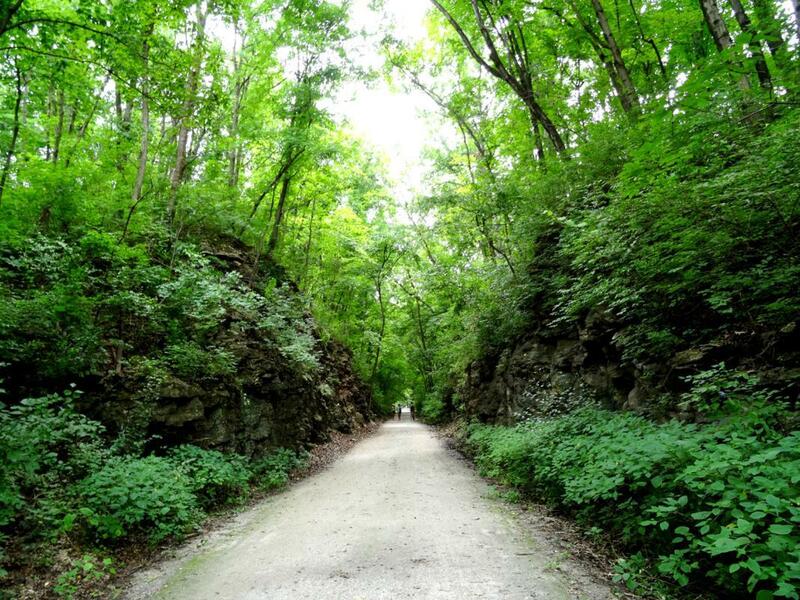 The MKT Nature and Fitness Trail is an 8.9-mile-long limestone outdoor trail, with 4.7 miles of it running through the city of Columbia and 4.2 miles running through Boone County. 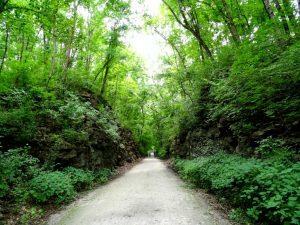 The trail starts in downtown Columbia at Flat Branch Park, and then technically comes to an end when it connects to the broader network of trails at Katy Trail State Park, with the Katy Trail stretching 200 miles east to west across Missouri. While normally open year round to the public, special event planners can reserve the MKT trail, which is managed and maintained by the Columbia Trail System. 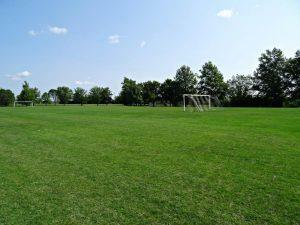 Nineteen soccer fields are scattered throughout the Cosmo Park area. These regulation-size fields are carefully maintained and not available for practice use to increase their longevity and preserve their condition for real games. Goals and netting, as well as sideline benches are provided. 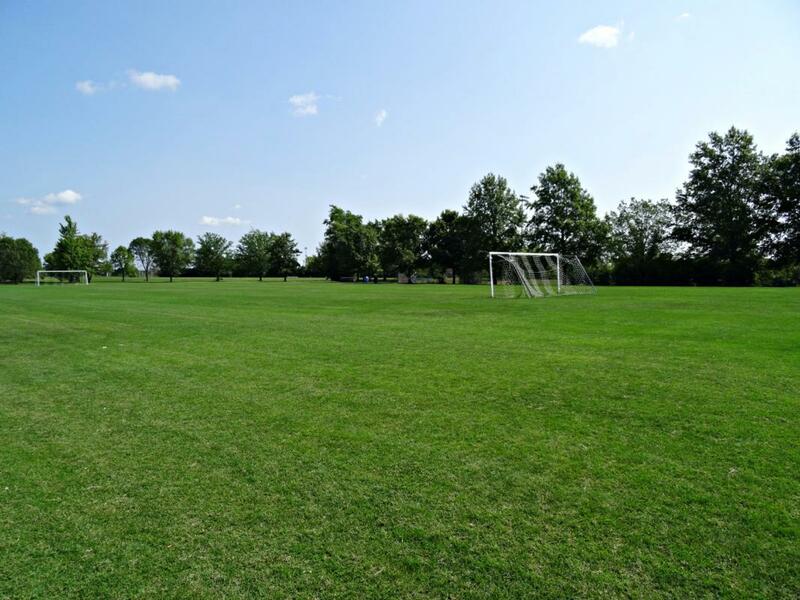 Additional fields are available at Columbia Sporting Club’s Pride Park. Of the 12 tennis courts at this park, eight are owned by Cosmo-Bethel Park and four by public school; all are available for a sport event or tournament. Eight of the courts are lighted for nighttime play. There are 12 windscreens, three backdrops and one sheltered viewing area with viewing platforms facing the courts, as well as a drinking fountain. This 533-acre establishment has an 18-hole golf course, a driving range, three sets of tees, and riding carts and cart paths. 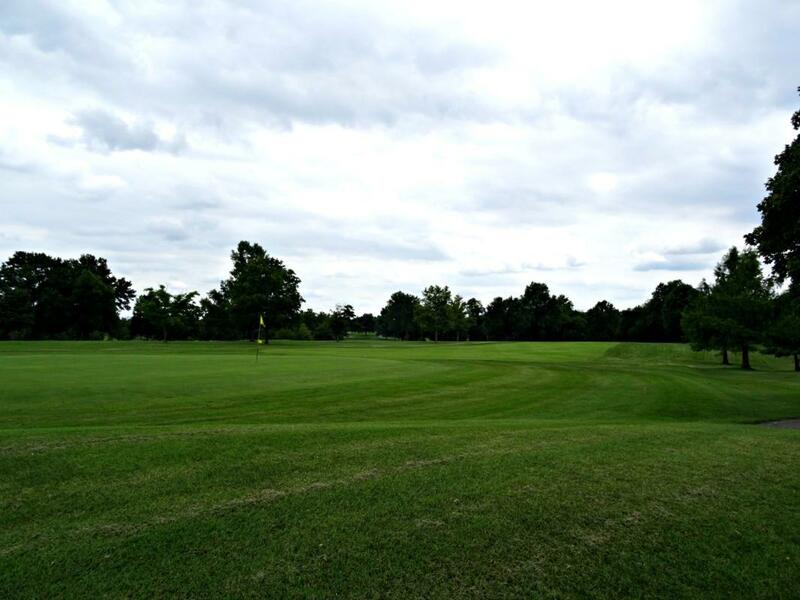 There are three lakes, all in play, and the terrain is largely flat with rolling hills, with a slope rate of 121 for blue tees, 116 for white tees and 111 for red tees. The course rating is 69.9 for the more difficult blue tees and 67.7 and 67 for the easier white and red tees, respectively. Par for each tee is 70, and yardage for the blue, white and red tees is 6,335, 5,869, and 4,771, respectively. L.A. Nickell Golf Course is open year round, weather permitting. Columbia is centrally located in Missouri, not far from state capital Jefferson City, and midway between Kansas City and St. Louis. Getting there could not be easier by road or air. By Car: Columbia is located where Interstate 70 and U.S. Route 63 intersect. It is 125 miles from St. Louis and Kansas City. By Air: Columbia Regional Airport, serviced by American Airlines, is located near the University of Missouri, in Columbia’s southeastern section, making air travel a cinch. The second nearest airport is the Kirksville Memorial Airport, serviced by Cape Air, 85 miles away.